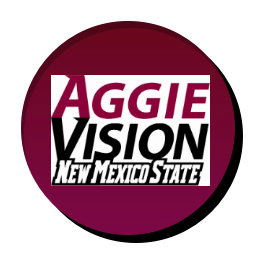 We keep you connected to all athletic related news about the Aggies of New Mexico State University. 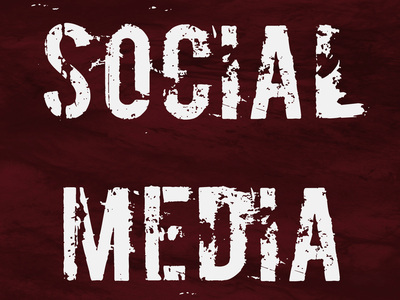 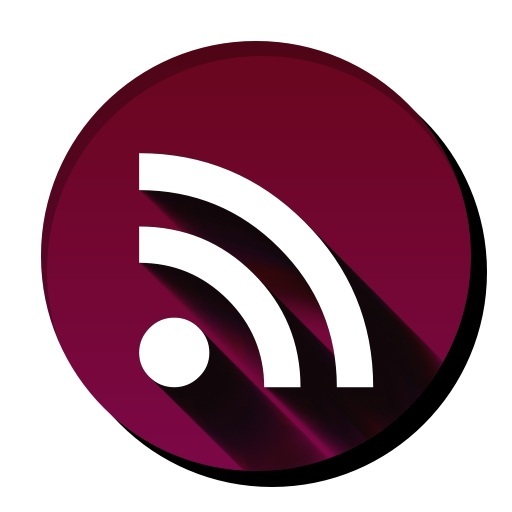 From News links & feeds to websites, blogs & social media. 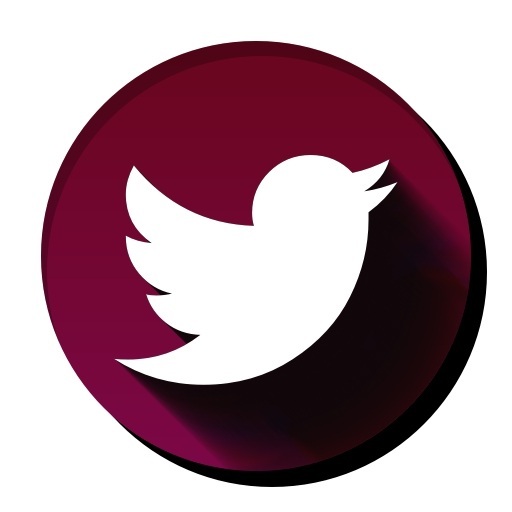 Please see everything we have to offer. 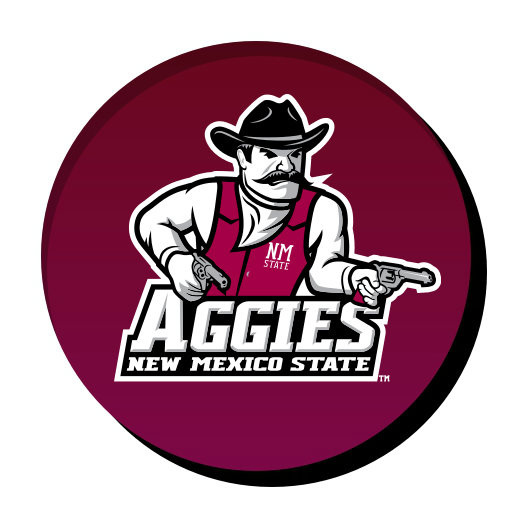 #AggieUp! 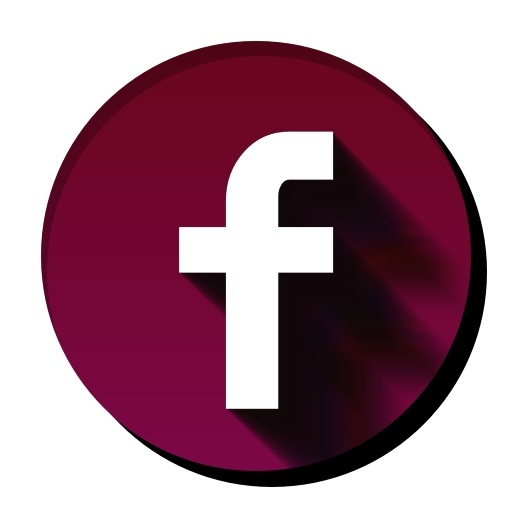 Welcome to Crimson Aggie Connection! 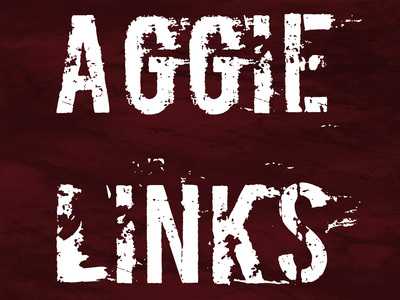 Also please visit Crimson Country Forums for the latest discussions, Recruiting and more about the Aggies. 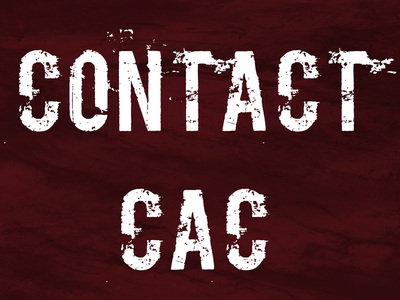 If anyone has suggestions or know of any sites/pages that you think should be represented on CAC please submit them here on our Contact Page.